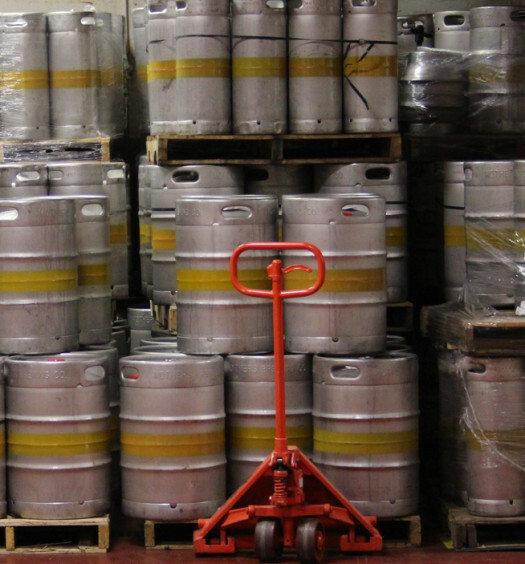 It’s no secret most craft beer connoisseurs consider standard issue mass-produced top Mexican beers undrinkable swill. Conversely, beer from Mexico is more popular than ever, and Corona Extra is a top five brand in America. 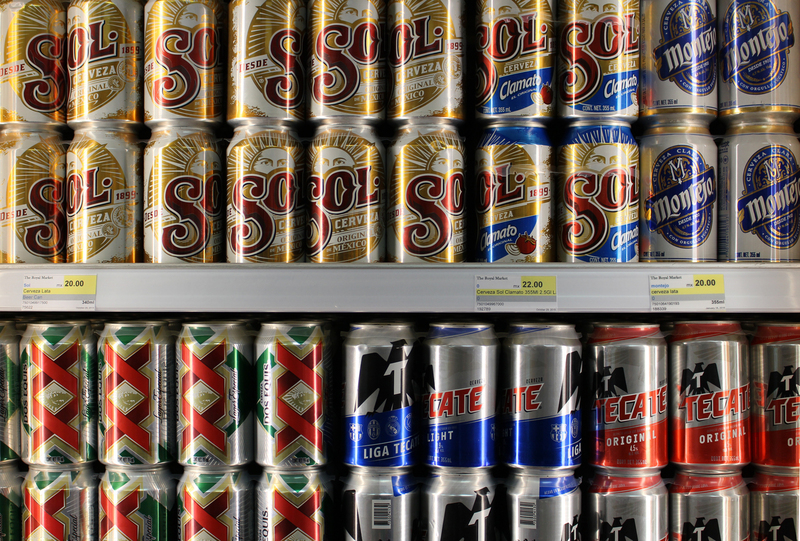 With so many options, why do Mexican beer sales continue to rise? One word: Escape. Mexican brewers provide Northerners a temporary mental vacation to a warm tropical sandy beach with liquid sunshine cerveza in a bottle (or can). Any beer drinker is looking for a brief reprieve from the daily grind, and Mexican beers have a natural connection to a momentary holiday. However, marketers are no longer leaving that association to chance. Virtually all brands now heavily promote their nation of origin. A recent Corona advertising campaign gives permission to, “Find Your Beach”. Mexican beers are widely available in America. Each of these brands reach their peek sales during the North American summer months. Mexican lagers appeal to many consumers as a fresh light alternative to their standard beer of choice. Corona Extra is comfortably the most recognizable brand, while others, such as Dos Equis and Modelo, trail close behind. These beers also experience a surge in sales on May 5 to celebrate Cinco de Mayo. Americans enjoy these top Mexican beers while on vacation in popular destinations, such as Cancun, Playa del Carmen, Cozumel, Cabo San Lucas, and Puerto Vallarta. What are the best Mexican beers? 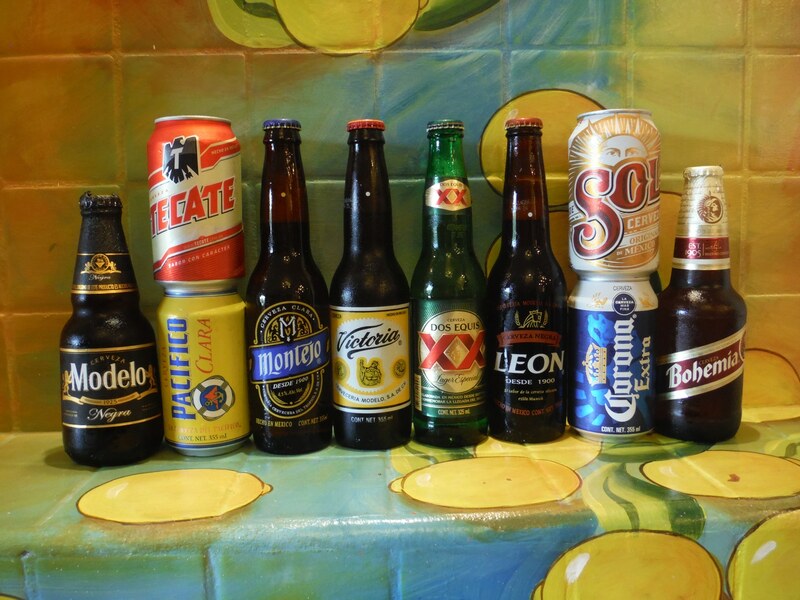 Below we rank cervezas from Mexico starting with our favorite. 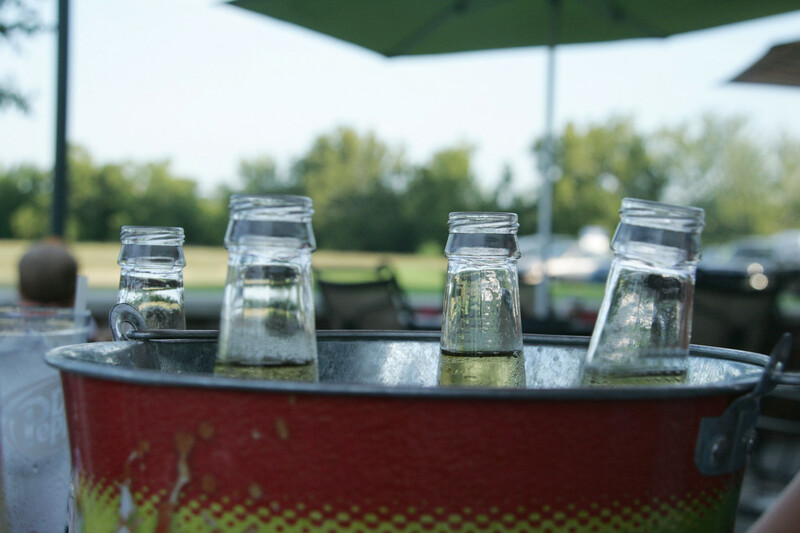 We encourage you to do your own taste test to find your favorite cerveza. Important! Mexican lagers are better with lime. Most have a harsh unappealing perfume and unsavory aftertaste. Improve your experience with essential garnish, which will camouflage the undesirable traits! 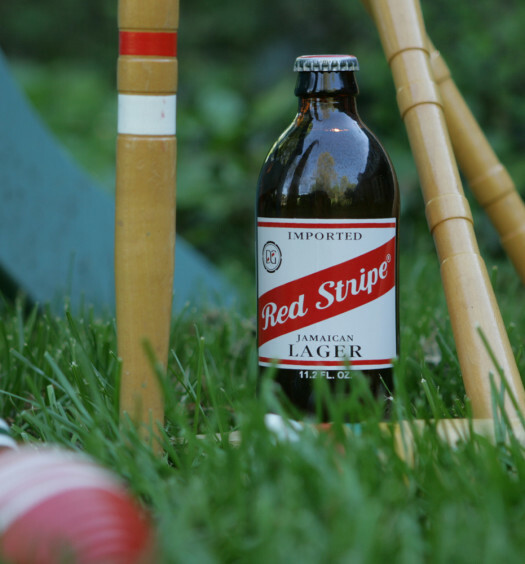 We also have a full list of Caribbean beers. Additional international beers include Baja from Guatemala and Phuket from Thailand.